Michael Taft, a long-term meditation teacher, author, and founder of Deconstructing Yourself blog and podcast, discusses the stages of awakening path and benefits of meditation practice. 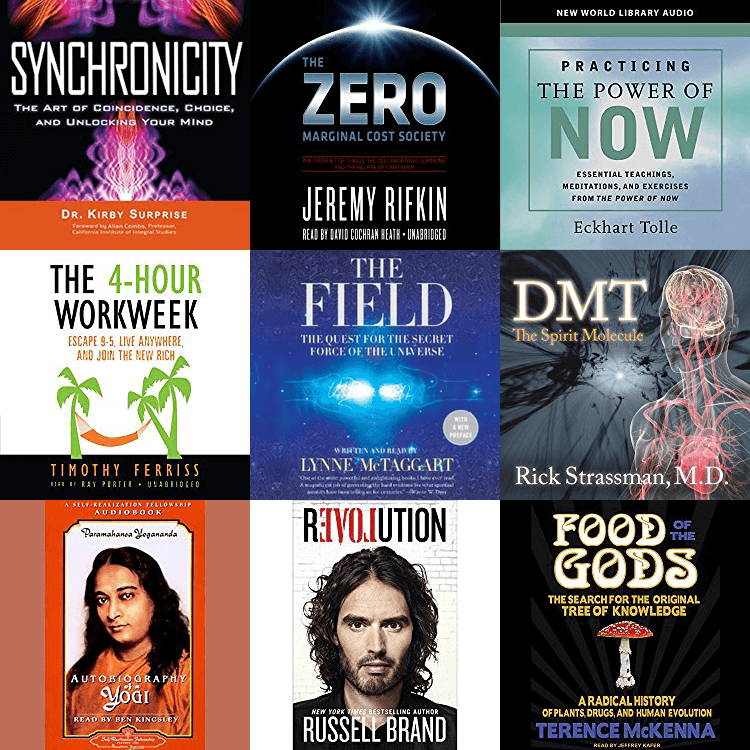 Biologist Rupert Sheldrake talks about morphic resonance, paradigm shifts in science, psy phenomena, consciousness and his new book Ways To Go Beyond. Mike and Euvie discuss why it's useful to deconstruct your identity and detach it from the categories of gender, class, culture etc, and how it can be done. Duncan Trussell is back on the show to talk about evolving collective cooperation, spiritual practices and fundamental goodness of the universe.